Story Contest & Other notes | Grade One "Rainbow Explorers"
The end of another week, el Hamdullilah. Insha’Allah the children had a wonderful time learning and sharing! Please remember to fill out the application that is to go with each contest entry, including names, and a little about the author ! Please return all folders on Tuesday with the homework. The students also have bookmarks that you can use at home whenever you are reading a story to highlight the main parts of a story to reinforce the children’s learning. Enjoy listening to your child’s story! Have a good weekend! P.S. We also heard our story for the story log today. 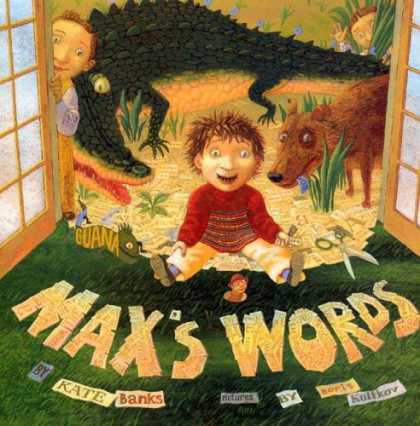 It was called Max’s Words. But you do not need to record it for this week’s homework.